1195 Clark Boulevard is a single-tenant industrial building in Brampton, located just north of Highway 407 and east of Torbram Road. 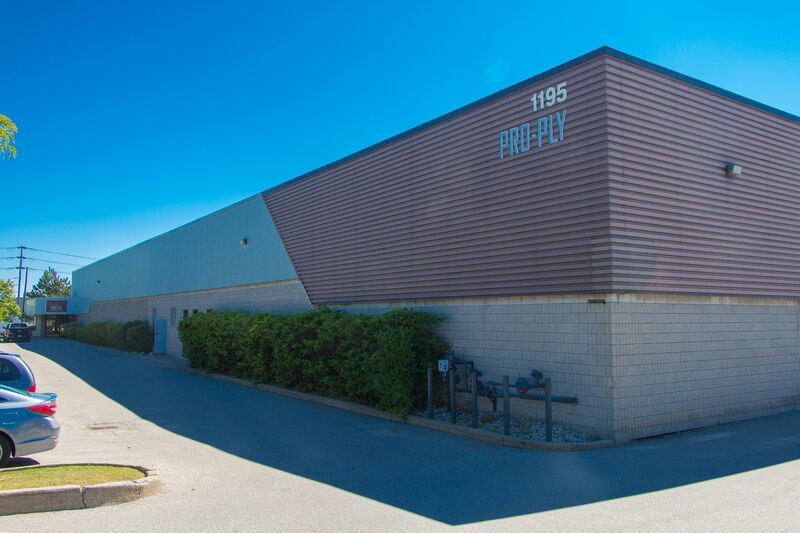 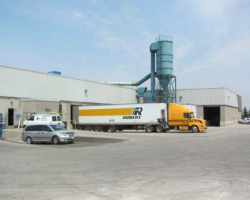 The property provides convenient access to the Toronto Pearson International Airport and is approximately 500 metres west of Brampton Intermodal Terminal, allowing for efficient shipping capabilities. 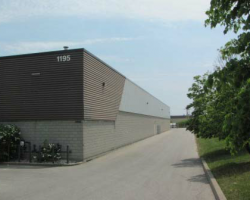 Built in 1985, this property comprises 83,436 square feet of leasable area and is situated on 3.71 acres of land in Bramalea Business Park and has 20 foot clear ceiling heights, three drive-in doors and six dock level doors. 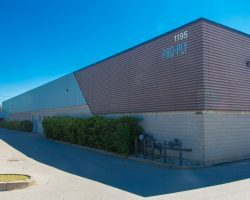 This property is part of a portfolio known as the GTA West Portfolio.